Our social mission is to build resilient communities in which people with common mental health problems such as depression and anxiety are accepted, supported and equipped with skills to deal with the challenges they face. We do this by delivering accessible, recovery-orientated services. The organisation runs the Step 2 IAPT services (Improving Access to Psychological Therapies) in Salford as well as a range of projects that are targeted at marginalised groups. 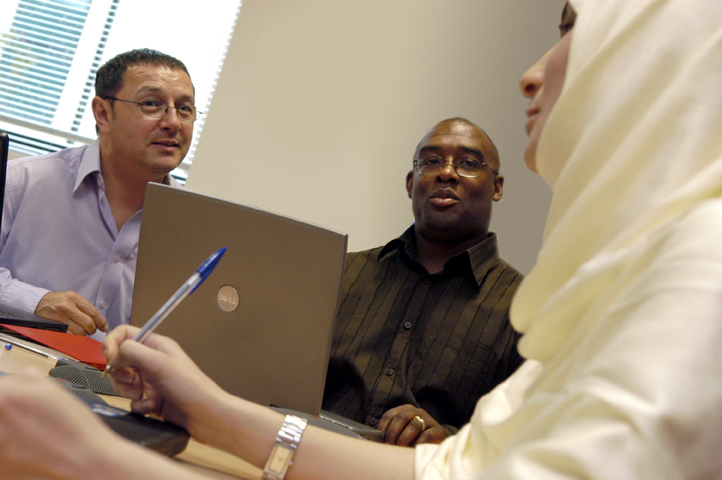 Six Degrees also provides training and consultation services, based on the principles of collaborative care. These interventions have been shown to improve patient outcomes and quality of life. Six Degrees is a values driven organisation, which works in partnership with the people we serve and places them at the centre of everything we do. Professional: We are committed to providing evidence based talking therapies up to the highest standards of excellence. In order to do this, we continually strive to improve the quality of our patients’ experience, the care environment and both clinical and cost effectiveness. Accessible: We deliver services in easily accessible venues and adapt our approach to deal with the particular needs of the wide range of communities we serve. Inclusive: We work with people from all backgrounds and make a particular effort to reach out to marginalised groups. Responsive: We take pride in our ability to respond promptly and ensure that waiting times are kept to a minimum. Supportive: We help people to identify their most salient concerns and offer them the support they may need to work through their mental health problems and achieve their personal goals.